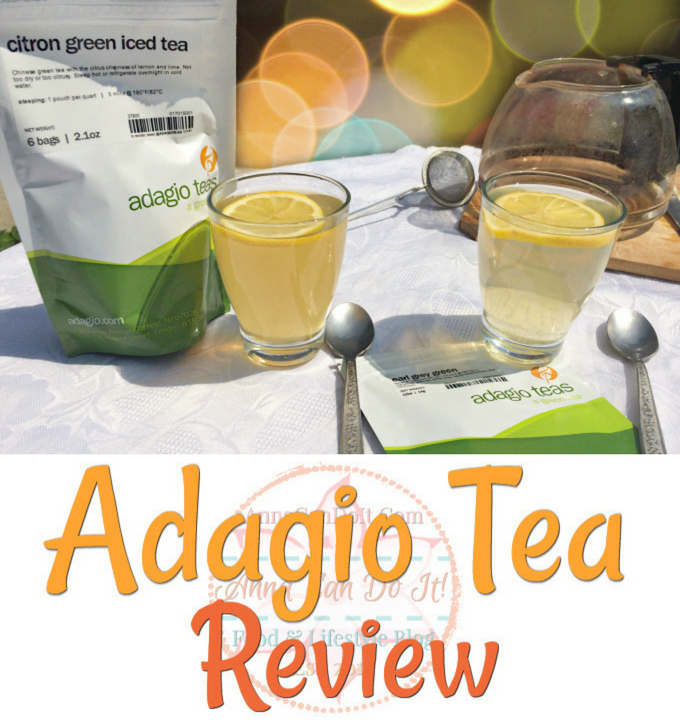 As a self-proclaimed tea-lover, I seized the opportunity when Adagio Teas reached out for me. When we talked about the set of teas to review, I asked for citrusy, rather fresh, cooler tasting teas. What I got in that set was far more than I imagined. 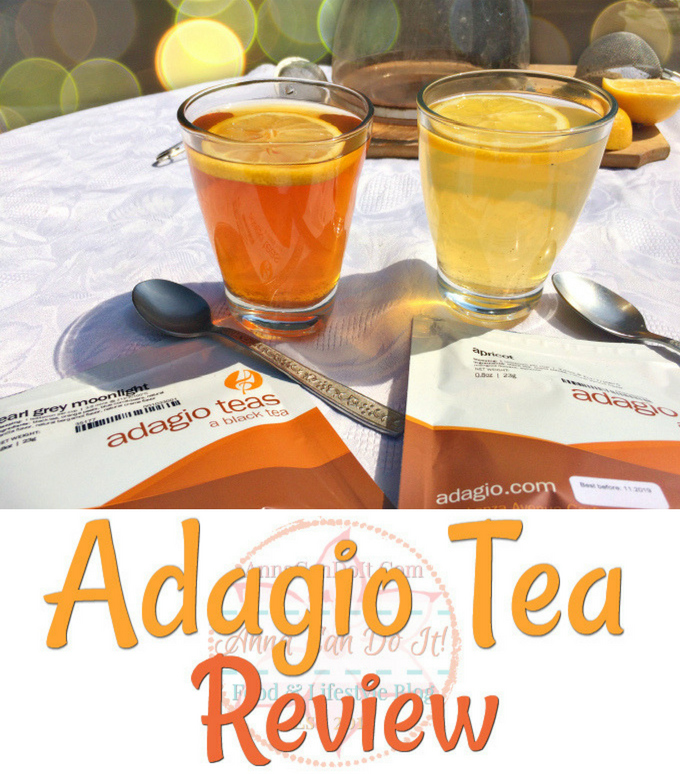 This is my Adagio Tea review! 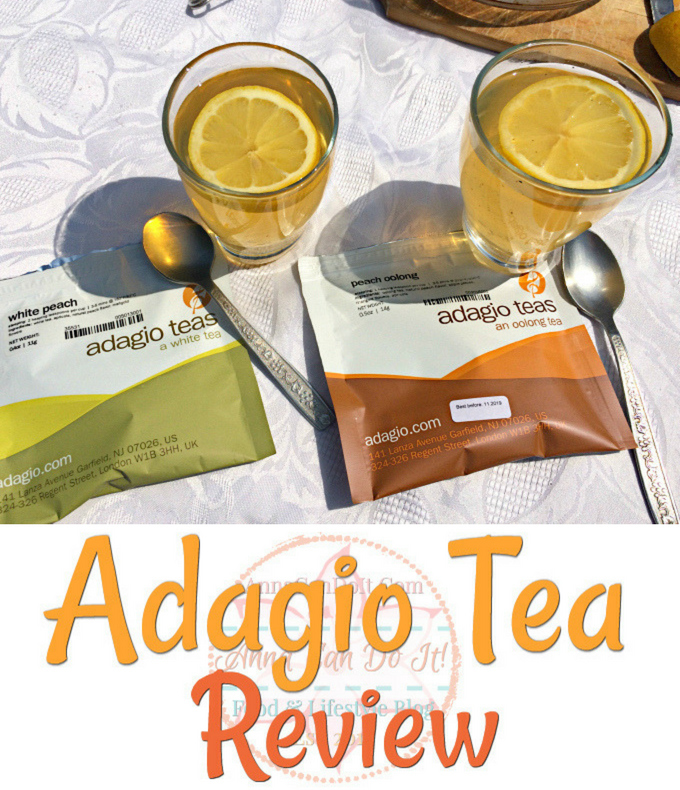 Disclosure: I received the Adagio Tea products for review purposes only and was not compensated. All opinions are my own and not influenced in any way. I was so excited when I finally get a grab on the box in the post office! Couldn’t wait to open the box and try them out. Sadly, I still had a few hours at work. Nonetheless, my curiosity won and I opened the box. My first reaction was: Oh my, this box is full! Then I saw how gorgeous was the packing! Absolutely loved the colors and the design! After the first wave of surprise was over, I realized I didn’t even check what kind of teas I got. The set of selection was amazing and exciting, many flavors I’ve never tried or heard of! Opening the pack revealed the gorgeous loose leaves teas (yes, truly gorgeous!). What you see on the site isn’t hyped, every packs really contain the flowers, the dried fruits, the citrus peels! I was stunned! I drink tea on daily basis, but what I’m used to is almost completely powdered tea leaves without any real peels, fruits or flowers. So seeing all these loose leaves truly surprised me. Besides the appearance, the fragrance hit me, it was crazy! It was summery, fruity, citrusy, fresh and delicious, it made my mouth water. Adding the hot water only increased the wonder. All those amazing colors and fragrance came out almost immediately. So I fell in love with these teas even more, without even tasting them. This tea has a gorgeous amber color and an amazing, mouth-watering aroma. The first sip was surprising, I haven’t tasted anything like this before. This tea has the typical citrusy, strong Earl Grey taste I really like about teas, but besides that, the creamy vanilla taste is strong enough to astonish you! My thoughts went to desserts and tea party immediately. I never thought I would love a tea like this, but I most certainly do! It’s a perfect weekend, afternoon tea! This tea has a paler yellow color than the Moonlight and a strong and delicious apricot aroma. It’s a simple, yet summery and fruity black tea you can drink all day, any day. It’s warm, but not overpowering and the black tea is strong enough to make you feel awake. Amazing ruby color and even more amazing warm, yet refreshing aroma. Blood orange is one of my favorite spring-summer flavors, I love using it in desserts, so I was absolutely excited when I saw it in the set. It most certainly didn’t disappoint me! It has a bright, refreshing and citrusy taste with a hint of floral from the hibiscus and the rose hips which make the taste complete. It’s in my favorites, I can’t wait to buy more of! This tea has a bright yellow color, just as bright as the flavor is. No surprise, it’s a fresh and bright tea, the cooling taste of the peppermint makes it a perfect summer drink! It’s a pale yellow tea with a soft peach color. When I smelled and tasted this tea, pastel was the first world, that popped in my head. It’s a soft and delicate tea with the delicious fruity, floral aroma. It’s a relaxing spring evening drink for me. However I prefer strong, black teas, it was interesting to try out something different and I didn’t regret it for sure! It’s a true summer ice tea with a pale, straw color and fresh citrus aroma. This tea has a strong green taste with the refreshing sour, lemon flavor. It’s best served on a hot summer day, loaded with ice. This tea is pale, almost translucent with smooth and warm notes to it. The bergamot and the cornflowers add a sweet, deeper and warmer taste than the citron green tea. It’s a perfect afternoon tea for all year long. All in all, I can tell about this experience, it was full of surprises and new experiences. I’m so happy I could get Adagio Teas know, also I can’t wait to try even more out of their tea blends! 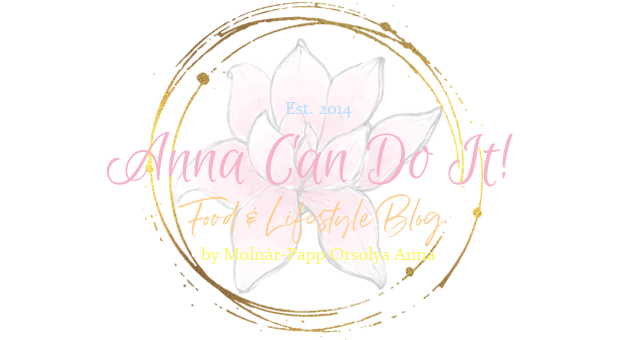 I can honestly tell, they very quickly became my favorite tea brand and I hope I’ll be able to work with them from time to time in the future. But honestly, all of these tasted and looked fantastic with an amazing aroma. 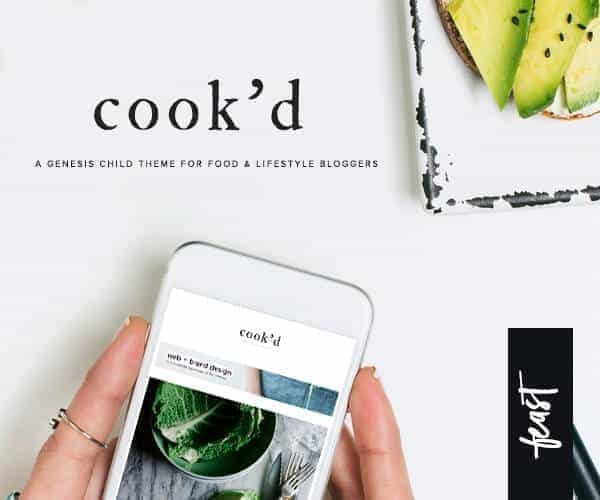 Don’t forget to subscribe to my Newsletter to keep updated to Anna Can Do It! Which one do you prefer: black tea, green tea, white tea, herbal tea, oolong tea? 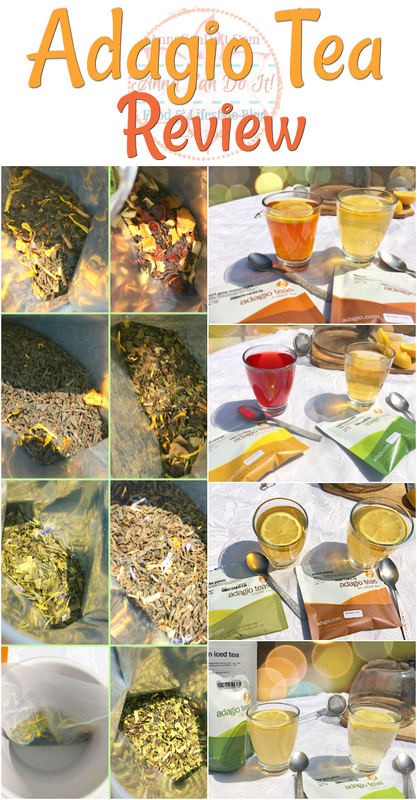 Do you like warmer or cooler tasting teas? 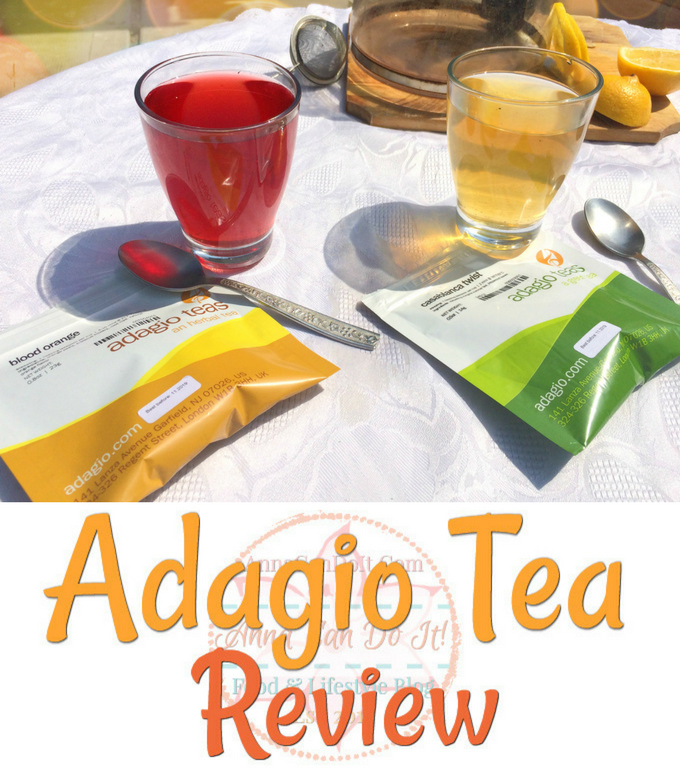 Have you tried Adagio Teas before? If so which ones?